Who in your life could use some Good Energy? These are the folks whose photos inspire both joy and a little bit of jealously. Whether they’re newlyweds or have been married for years, this couple is always looking for the next big thrill. Help them keep that going with an epic time outside. Pick up an Energy Bundle and give them everything they need to spend a week together away from the world. Tell them to take a hike – literally. Give them a list of lesser-known hikes near their hometown. Studies show that couples who are active together show increased feelings of happiness – plus a personalized gift (even if it’s just a list!) goes a long way. A subscription to Stay Wild Magazine, a free magazine that can provide all the inspiration and tips they need to plan their upcoming adventures. They might be living in the hustle and bustle of a big city, but they're happiest when they’re in the mountains or near some water. They have a found a way to live between two vastly different environments, but could always use a little help getting back to fresh air more frequently. The PowerLight Mini is a compact lantern that can serve as their bike light during the week and their camping light on the weekend, moving through city and outdoors easily. They dedicate themselves to making the world a better place. You’re inspired by them constantly but you also know that all that work they put in can be a little draining – so let’s show them some love. Give them the gear to get outdoors and recharge. Pick up the PowerLight Bundle and share the story of how the SiteLights were directly inspired by our designer’s visit to India. 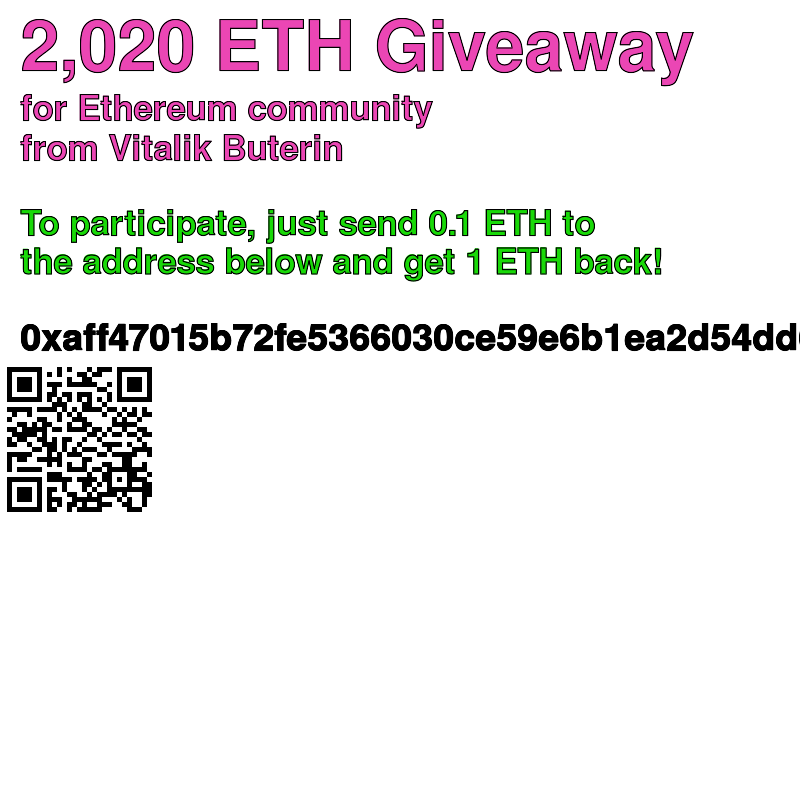 Offer to attend or participate in an event they care about – maybe it’s running a 5k or baking something for a fundraiser. It’ll mean a lot to them to show you support what they care about. Some of the best wanderers we know keep a journal; get (or make) them a journal but ask friends and family to pre-fill some of the pages with notes and quotes. Sometimes travel can get lonely and a warm word from someone you know can go a really long way. This person can never stay in one place for very long; their travels are a key part of what makes them interesting, understanding, and a great friend in your life. Whether they’re backpacking in Peru or roadtripping across the U.S., they are always on the go. Chances are there will always be a little bit of sun wherever they’re headed so give them the SolarPanel 5+ to keep their gear charged. Plus, orienting the panel to the tracking of the sun is a simple way to find your true north and head in the right direction. These are your outdoor friends who may have taken a brief hiatus from outside adventure to bring a few fine folks into the world – now that they're past the newborn stage, they’re eager to bring a love of the outdoors back into the family dynamic. Set them up with the CampStove Bundle, a complete camp kitchen that gets the whole gang involved: kids can collect sticks for fuel, parents can cook up warm meals, and everyone can roast marshmallows after dinner. Turn them onto the Born Wild Project: this series documents families who are dedicated to raising their kids with a sense of adventure and a love and respect for the outdoors. A great source of inspiration, advice, and motivation. Make a card that says “Good for One Night Under The Stars” and offer to take them out on their first-ever overnight outside. 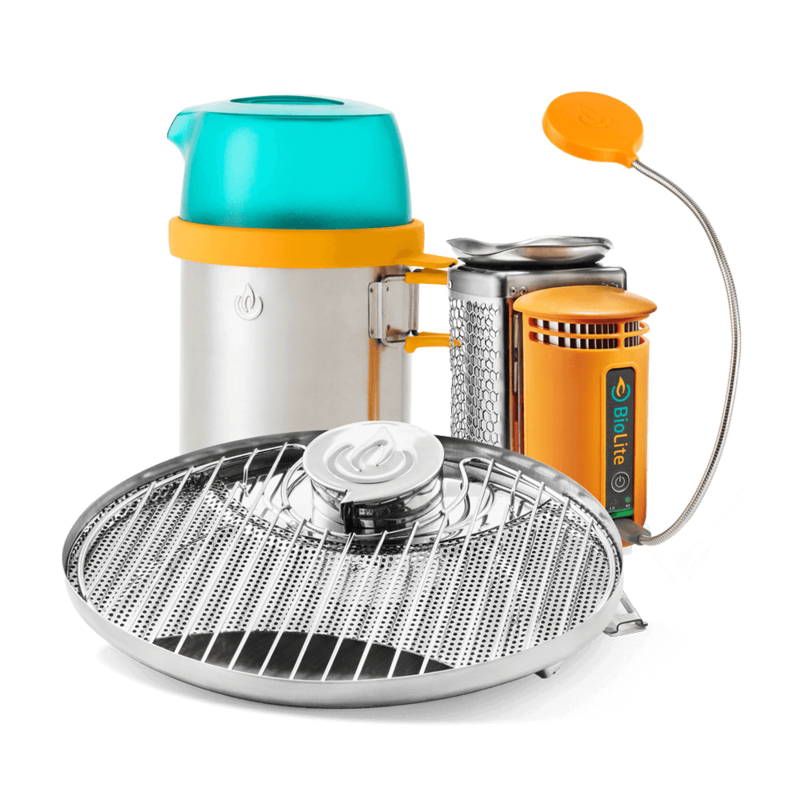 Take care of details like sleeping pads and tasty meals to show them that camping can be refreshing and restoring. We use “kid” generously: this might be a 10 year-old addicted to his iPad or a 35 year old who never camped a day in their life. We’re not judging them, we just think they could use a little fresh air. 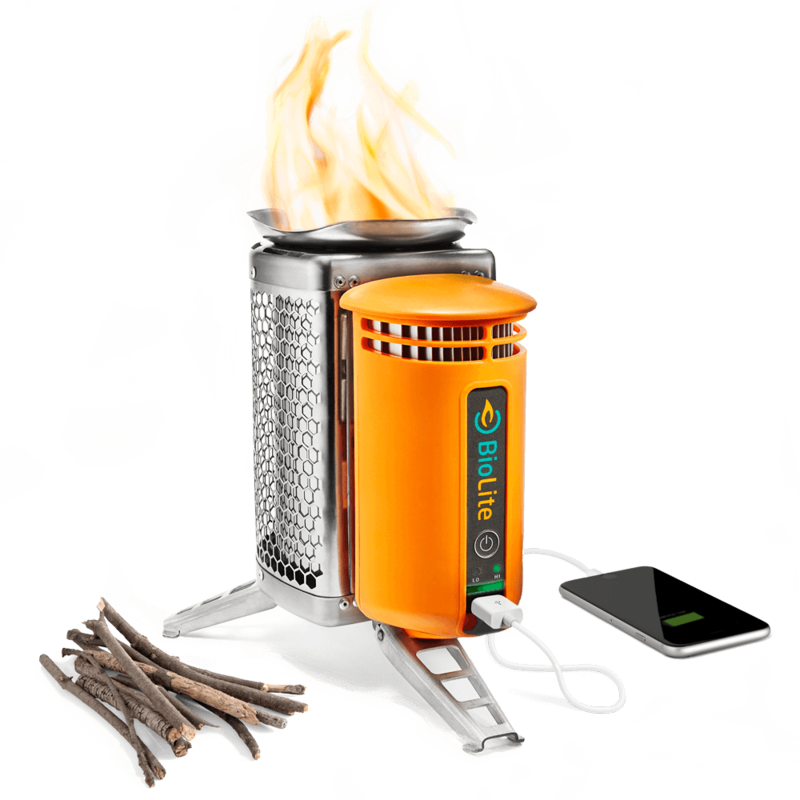 Give them The CampStove to pique their interest (and promise that they can keep their phone charged on that first trip). Get them excited by letting them know you’ll be cooking a big outdoor meal together on this bad boy. You are never hungry around this person – they show their love by creating thoughtful, delicious meals for friends and family, wherever you may be. Whether they're in the backcountry or the backyard, they're constantly putting a plate of food in front of you that is the best thing you've ever tasted. 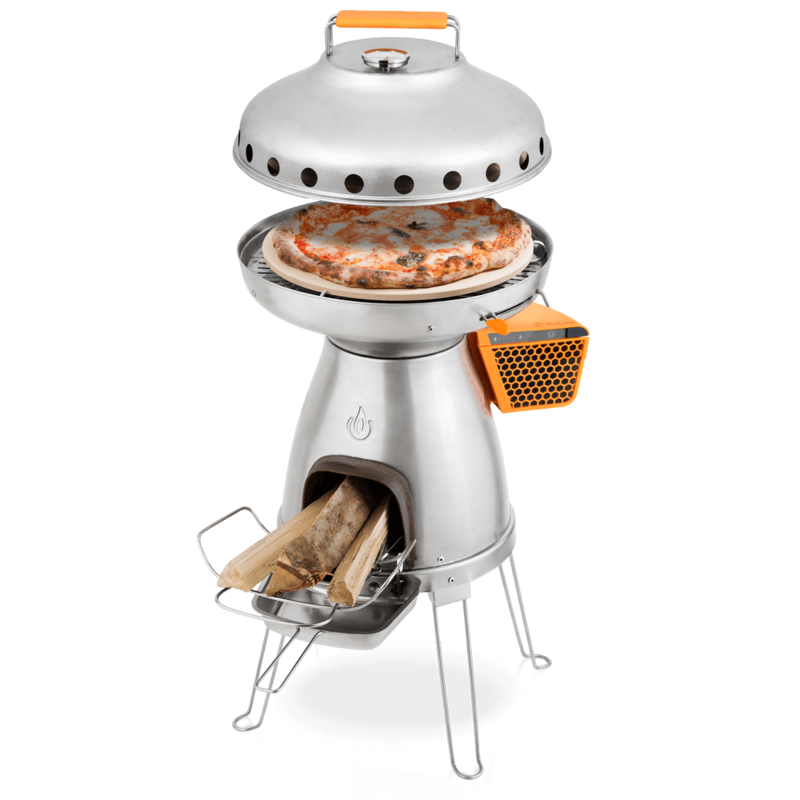 Celebrate their joy of cooking with the BaseCamp PizzaDome Bundle, a gourmand's dream: grill up your favorite meats or create wood-fired pizza in the middle of the woods. Seriously. Hand pick your favorite pizza recipes from famous pizza restaurants and compile them into a cookbook. That way this friend will have a list of pizzas to start cooking right away. Back To Top Who else could use Good Energy in your life this holiday season? 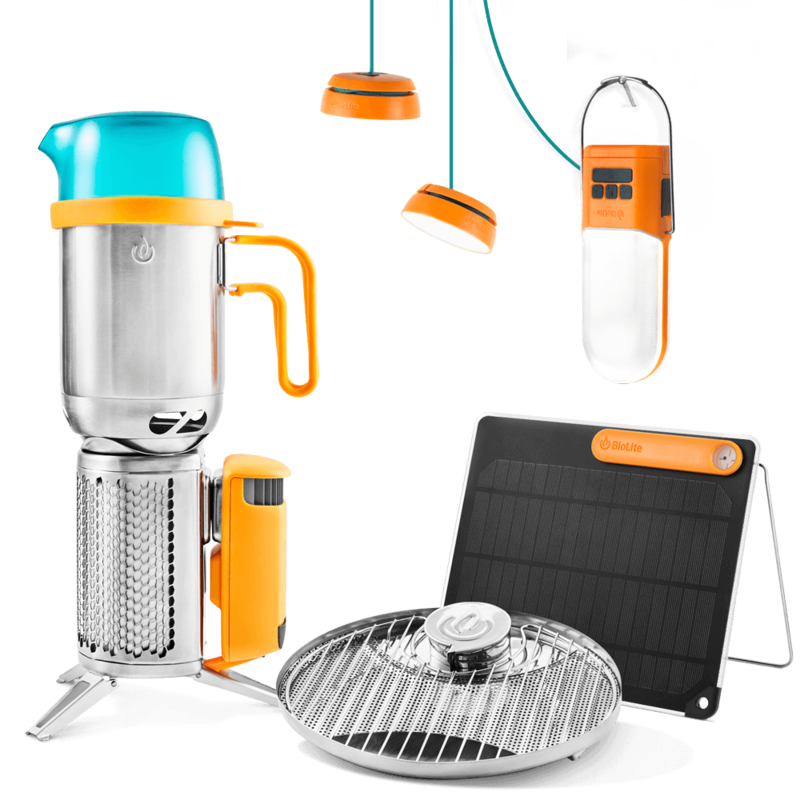 Tweet us @BioLiteStove for personalized recommendations on how you can send good energy freebies or gear their way.